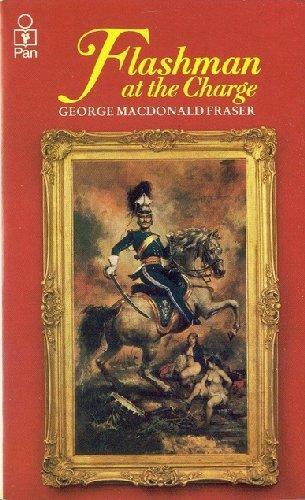 by George MacDonald Fraser | Literature & Fiction | This book has not been rated. 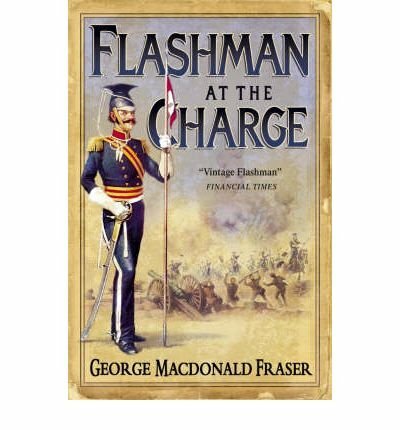 As the British cavalry prepared to launch themselves against the Russian guns at Balaclava, Harry Flashman was petrified. But the Crimea was only the beginning: beyond lay the snowbound wastes of the great Russian slave empire, torture and death, headlong escapes from relentless enemies, savage tribal hordes to the right of him, passionate females to the left of him! And finally that unknown but desperate war on the roof of the world, when India was the prize, and there was nothing to stop the armed might of Imperial Russia but the wavering sabre and terrified ingenuity of old Flashy himself.